A Photo of a Life Guard outside Horse Guard. 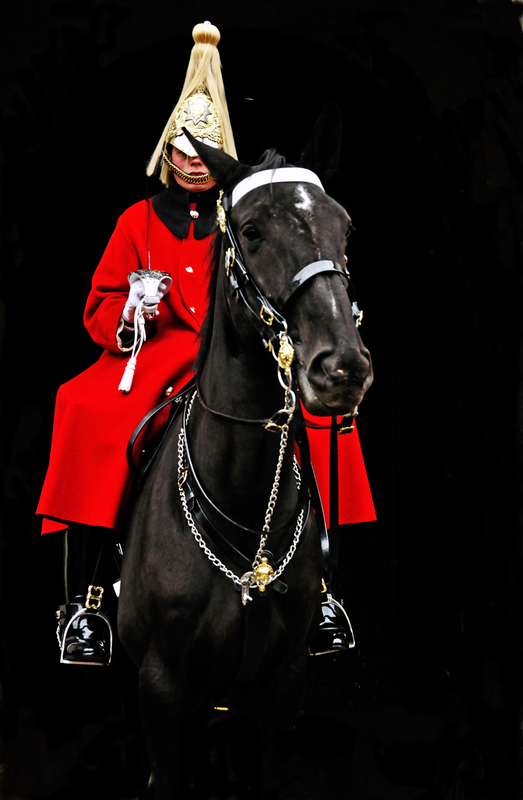 The Household Cavalry is made up of two mounted Regiment The Life Guards and The Blues And Royals Division. 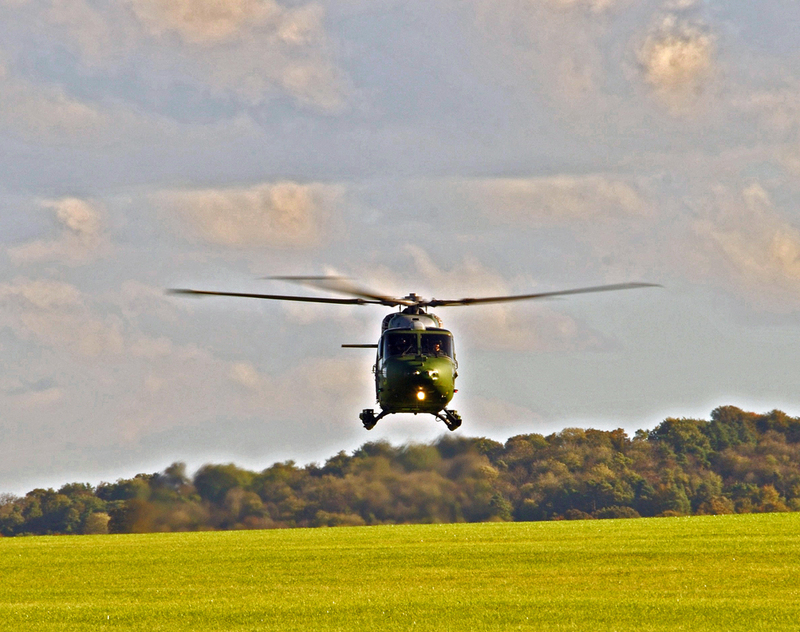 The regiment date back to the 1660, carrying out ceremonial duties for State and Royal occasion. The Household Cavalry is also a Armour Division of tanks and Armour vehicles, there Colonel-in-Chief is HM The Queen. 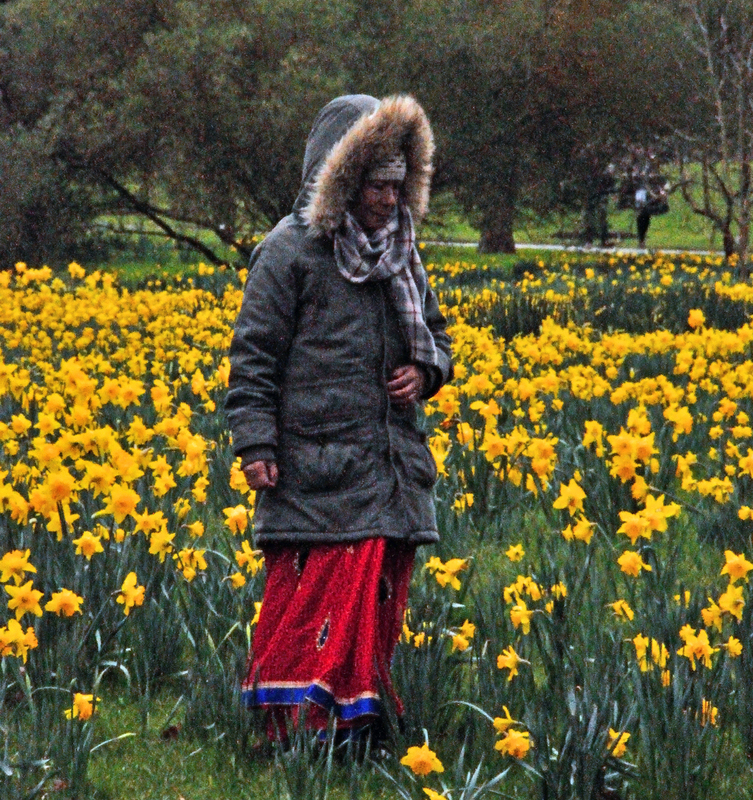 I took this photo at Kew Gardens, the lady was posing for a photo among daffodils. Same she wasn’t looking at me, but you cant have everything. 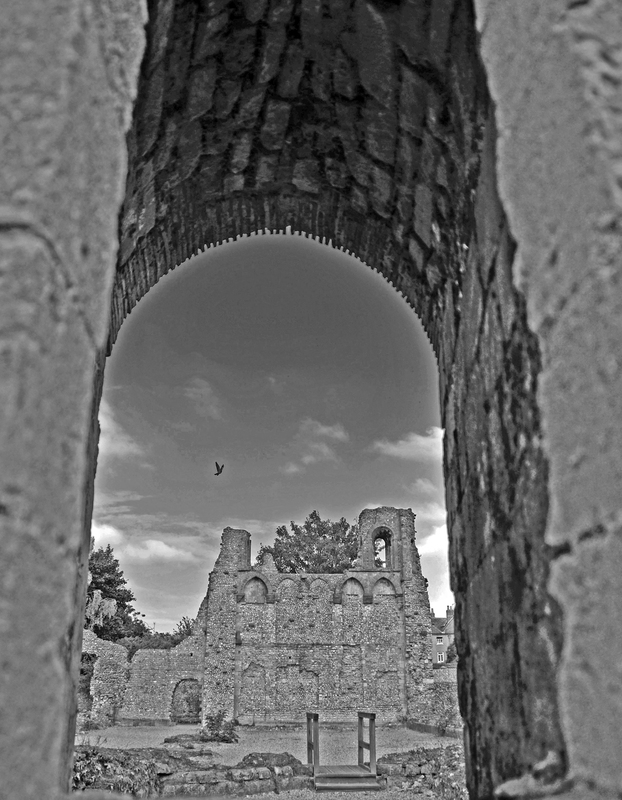 Taken in Winchester Hampshire, The old Bishops Palace standing next to Winchester Cathedral. 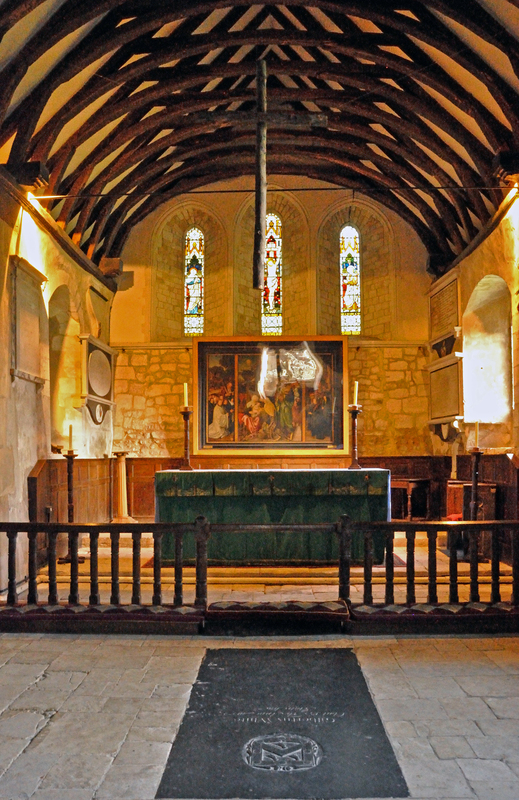 Residence of the wealthy and powerful Bishops of Winchester since Anglo-Saxon time. The surviving ruins of the palace date largely from the 12th century, the work of Bishop Henry of Blois. The palace was also Know as The Anarchy, it was a very important building, and was the location for the wedding breakfast for Queen Mary and Philip of Spain on the 25 July 1554 which was the last great occasion here. 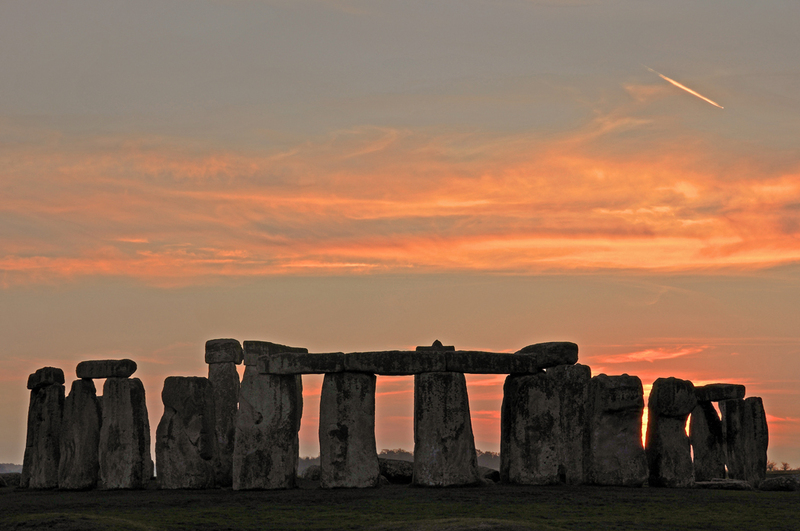 The palace was destroyed by the Roundheads during the English Civil War in 1646. 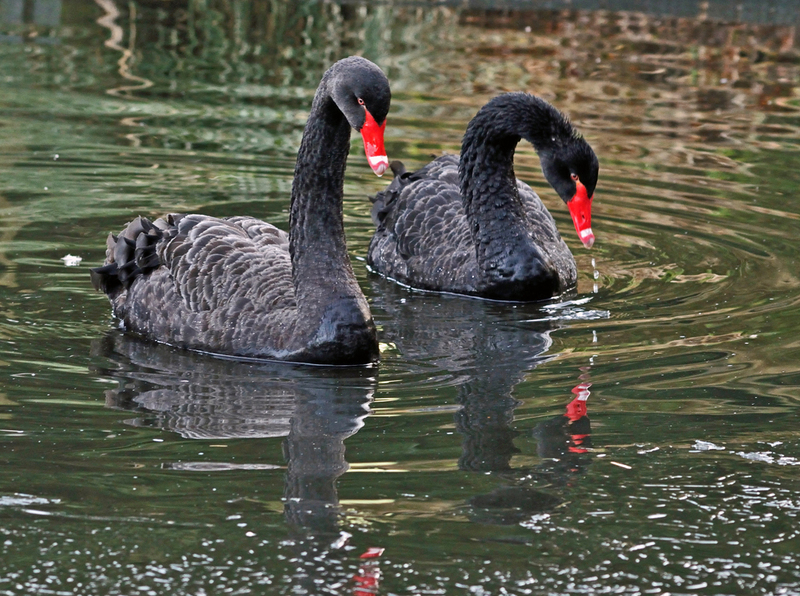 Black Swans are a large bird, with mostly black plumage and red bills. 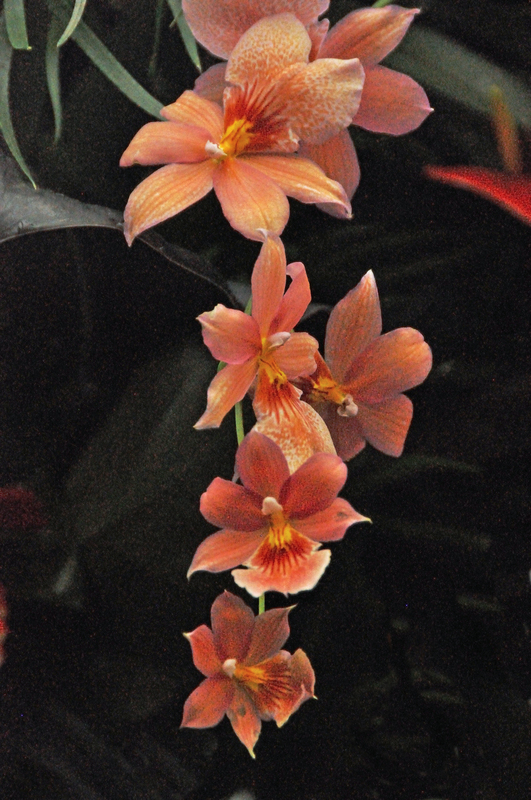 Native to Australia and are the state bird of Western Australia, brought to the UK as ornamental birds in the 1800s. 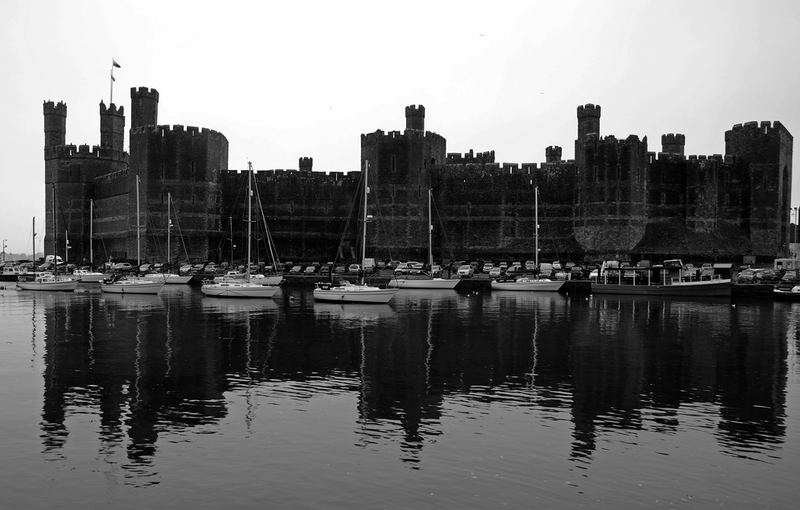 A reflection of a Medieval fortress Caernarfon Castle. In 1969 1 July Prince Charles was crowned here as Prince Of Wales. 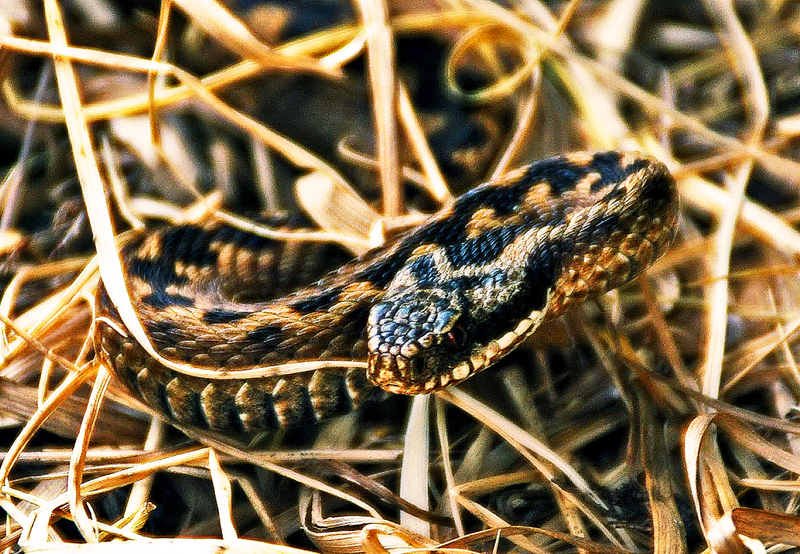 The Adder about to strike my lens as a means of defence. The Adder is the only venomous snake native to Britain, a highly developed venom injecting mechanism. The Adder is not a aggressive snake, but when its trap or caught or trodden on then it will strike. The effects from a bite are nausea and drowsiness, followed by severe swelling and bruising around the area of the bite. So treat Adders with respect and leave them alone. So when out walking in woods or heathland or the golf course take care where you walk.